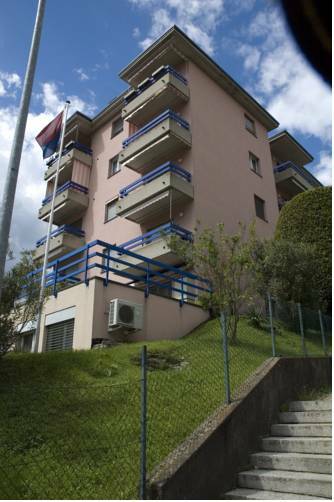 Apartment San Gottardo is located just an 8-minute drive from Lugano’s city centre. The modern apartment has a balcony with mountain views. Wi-Fi and private covered parking are available free of charge. 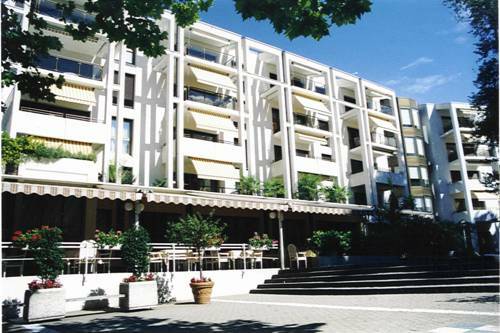 The newly renovated Hotel Besso is centrally located, near the Main Train Station of Lugano. It offers free Wi-Fi all over the hotel. 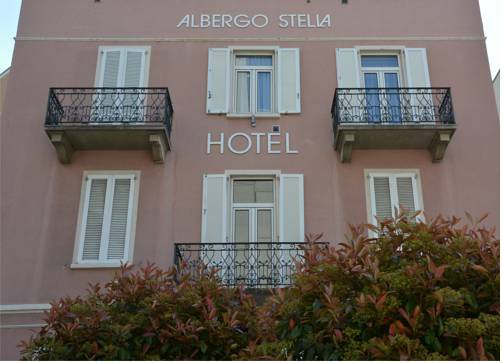 Just 100 metres away from Lugano's Main Train Station and 700 metres from Lake Lugano, Albergo Stella offers air-conditioned, en suite rooms. It is surrounded by a garden with a pool. 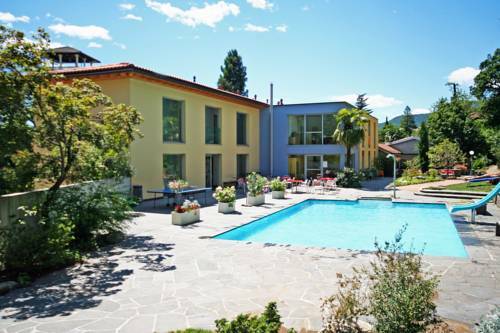 Surrounded by a large garden, Youthhostel Lugano features an outdoor pool with deckchairs and sunshades, as well as children’s playground and volleyball, badminton and table tennis facilities. 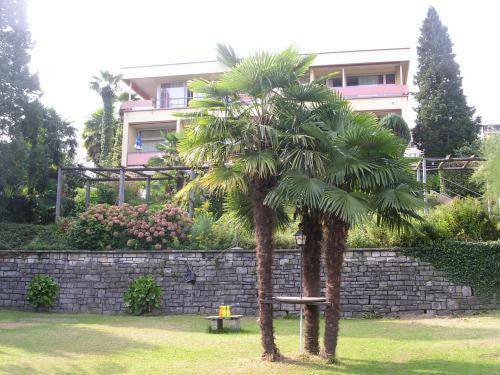 It is 3 km from the centre of Lugano. 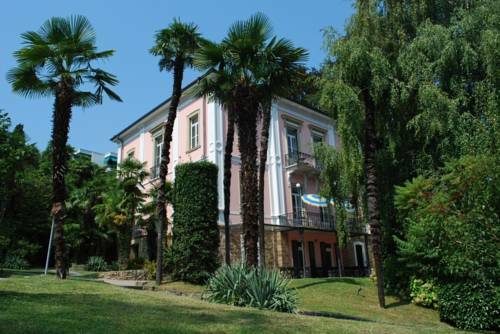 Situated in a peaceful park, the Maraini Resort is a 10-minute walk from Lugano's city centre. 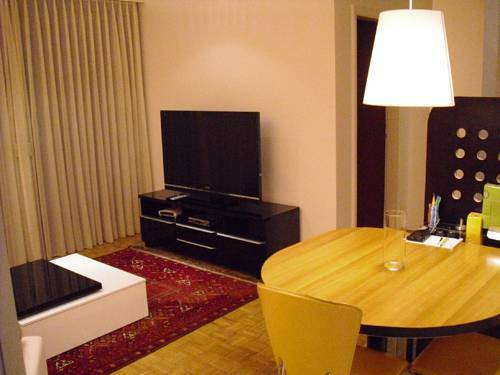 It offers an indoor pool and individually decorated apartments with balconies overlooking the lake or the park. 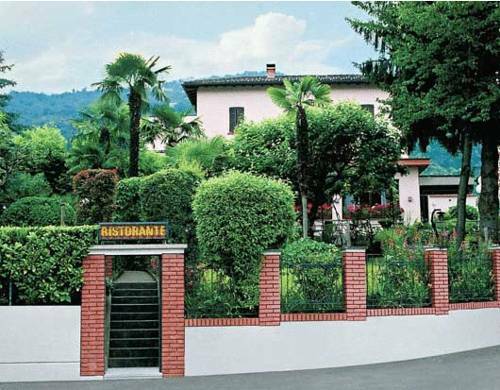 The Ristorante Stazione Bioggio in the Malcantone region is situated next to the Bioggio train station, 6 km or a 10-minute train ride from Lugano. It is surrounded by a peaceful garden. 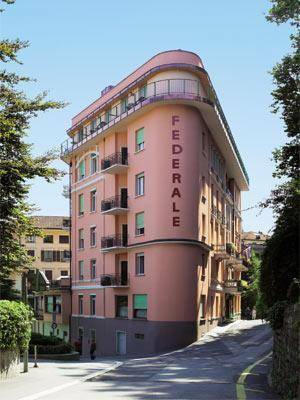 Apartment Rovello is located just a 10-minute drive from Lugano’s city centre. 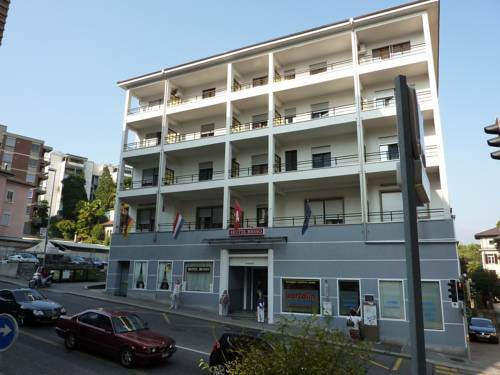 It offers guests a ground-floor apartment with modern furnishings, a bedroom and a living room with a sofa bed and flat-screen TV.